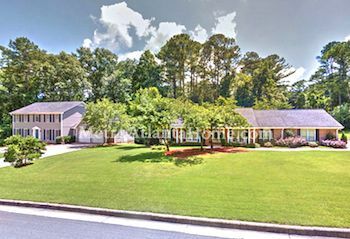 Located south of the Holcomb Bridge and GA-400 interchange, Martins Landing is a large, spacious neighborhood with homes built in the 70s, 80s, 90s, and a few newer constructions. Homes in Martins Landing are traditional two-story, Craftsman, ranch, contemporary, and Colonial styles, with construction being mainly brick and siding. Schools for Martins Landing include Jackson Elementary, Holcomb Bridge Middle, and Centennial High. 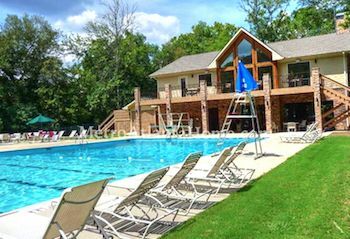 Martins Landing has an active homeowners association that offers amenities such as a club house, lake, park, playground, swimming pool with a swim team, and tennis courts. Those living in Martins Landing have easy access to Riverside Drive and the large park located on that road; Holcomb Bridge is easily accessed, as well, and leads to plenty more parks and recreation areas. Historic Roswell is a short drive away, as well, and GA 400 is five minutes away by car.